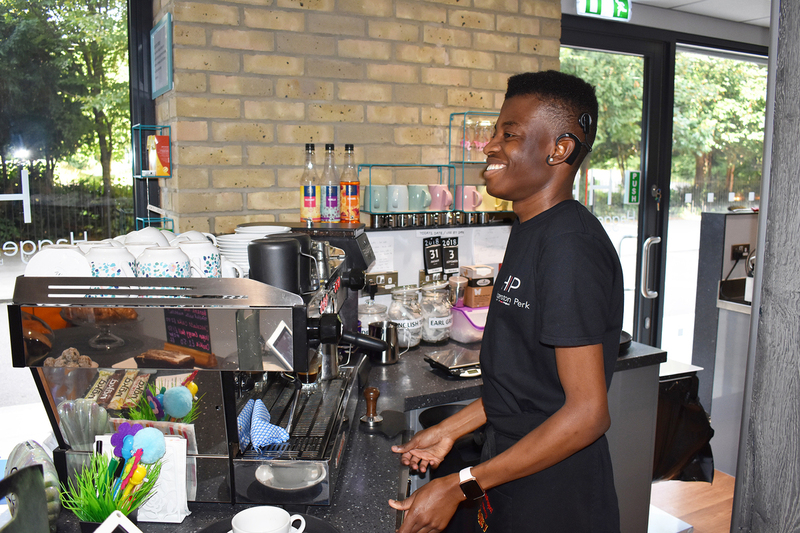 The Tower project runs a number of social enterprises to provide real-life work and training opportunities for people with a learning disability, sensory disability, autism, physical disability or health related issue. We currently run two cafe's, a coffee cart and a valeting service. Please find further information on each below.